At their meeting in Key Largo, Florida, today, the Florida Fish and Wildlife Conservation Commission voted to remove the ban on using silencers/suppressors on pistols and rifles for hunting deer, gray squirrels, rabbits, wild turkeys, quail and crows. Using silencers/suppressors on pistols, rifles and shotguns for all other legal hunting was already allowed. 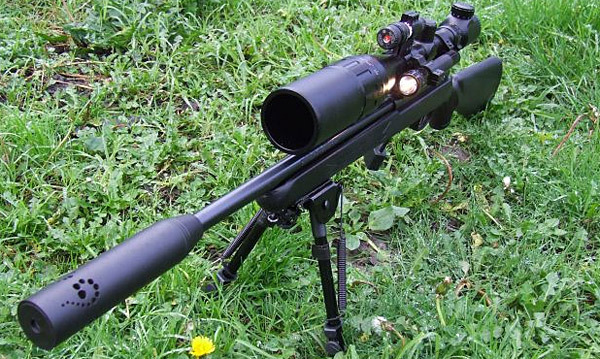 Following the suppressor vote, the Commission also voted to authorize an Executive Order to lift the ban immediately and allow hunting with suppressors to being at once. Following that vote, Executive Order # EO 14-32 was signed. Using suppressor-equipped rifles, pistols and shotguns is now legal for all hunting in Florida.